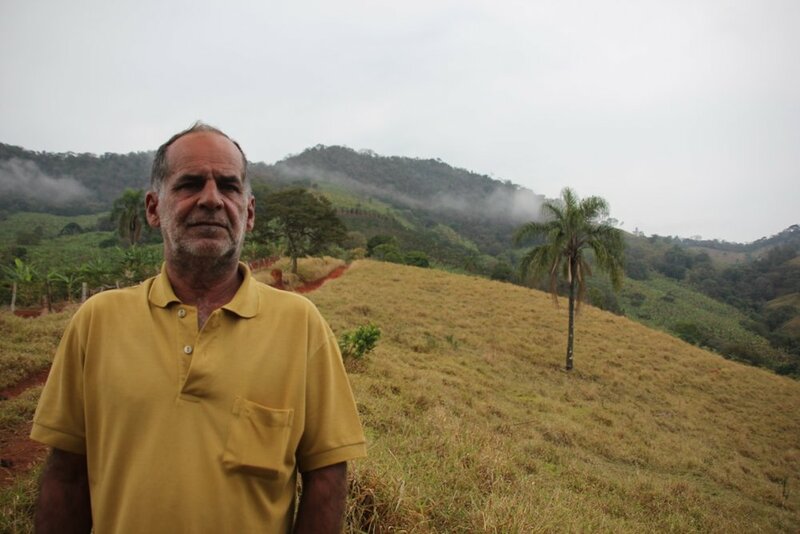 Lilica is the third generation to manage the Pinheirinho farm, which was inherited from his father. When his father was still alive he oversaw the management of Pinheirinho and Lilica was not involved with the farm’s activities. Lilica has gone through much adversity in his personal life, struggling with alcohol abuse, amongst other things, which heavily contributed to Lilica being absent from the family business of managing Pinheirinho. Twenty years ago Lilica’s father passed away and at this point Lilica had no experience with farming and continued struggling personally. 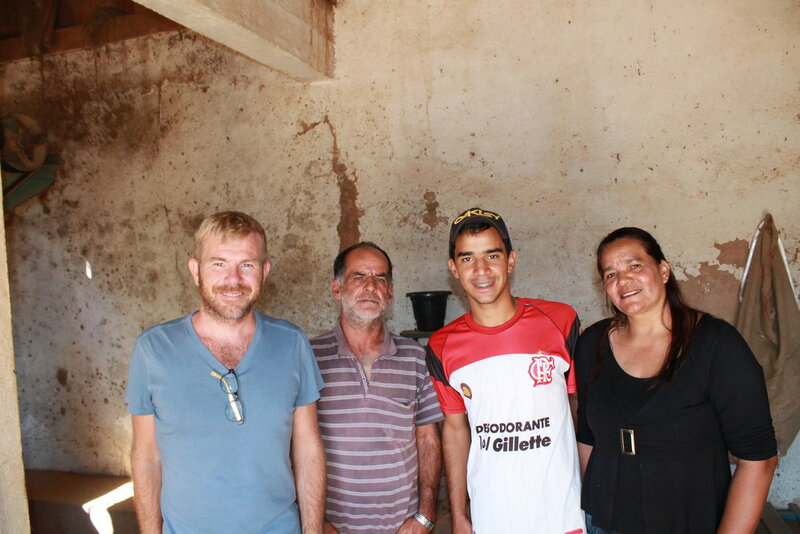 During this difficult time Lilica sought the support of his family in order to overcome his alcohol addiction and to become focused on learning the activities of managing the farm he had inherited. 2014 marks the first year that CCS is working with Lilica and one of the two lots purchased from Lilica was produced from a selective picking project wherein the tradition of mechanically stripping coffee cherries off the branches of the trees were dismissed in favour of hand-picking selectively mature, fully ripened cherries. We are excited about the long-term possibilities in working with Lilica.